Is 2018 the year to make your cruising dreams a reality? YES! 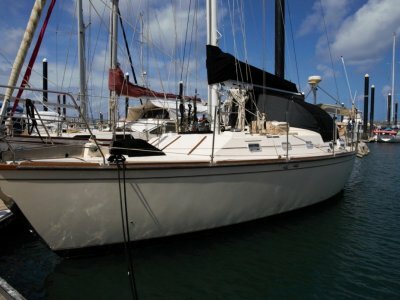 Now is the time to take a serious look at this Ted Brewer 44FT centre cockpit because IT'S serious about cruising. 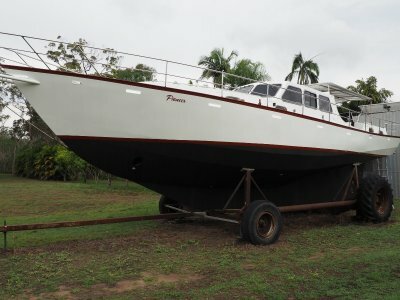 This vessel has cruised extensively both in Australian waters and the Coral Sea. 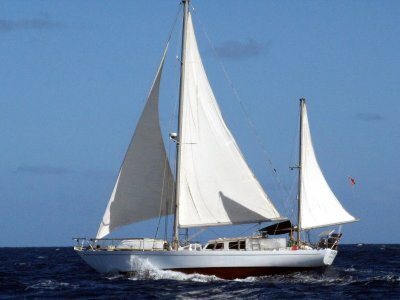 The past two years have seen considerable improvements, including Rigging, to her as part of her cruising schedule and a rigorous maintenance regime. She presents well and will not disappoint. Contact us for full specifications. 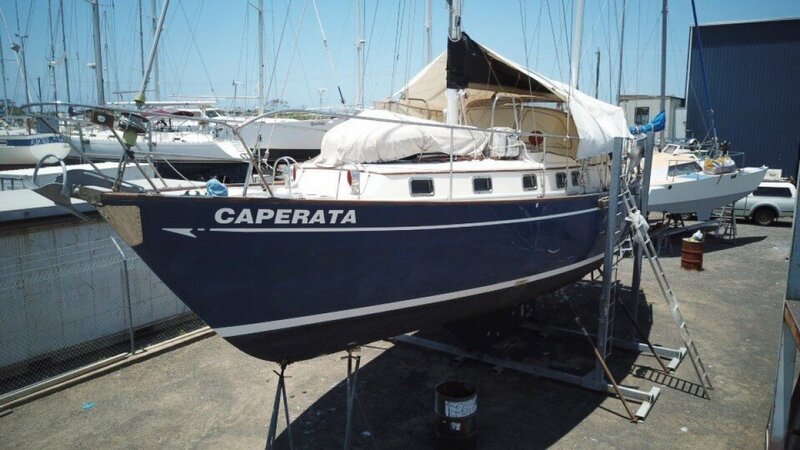 A very capable, well renowned offshore/trans oceanic design. Solidly built and presents well.